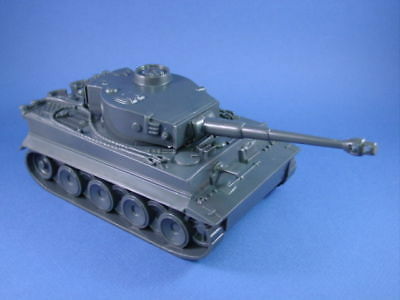 When I was first introduced to wargaming, it was using the Operation Warboard rules and Airfix plastic model tanks – not the kits, but the ready-built soft plastic ones- do you remember those? It was very much ‘Green vs Grey’ tank battles , so it tended to be a mix of Pattons, Shermans and Centurions vs Tigers and Panthers. What can I say? I was young…but equally it was a lot of fun. 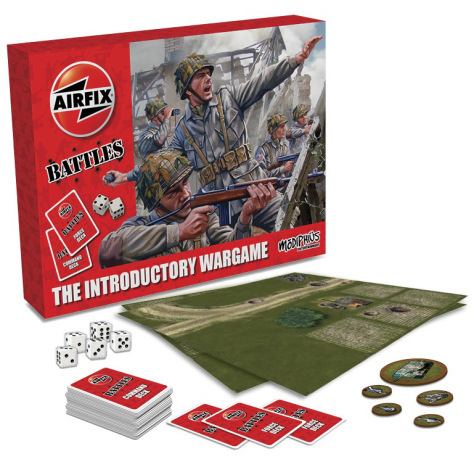 A couple of years later I was playing ‘proper’ World War II games, using the same rules and lots of 1/72nd Airfix infantry and tanks…and it remained that way until I discovered Dungeons & Dragons and Games Workshop.